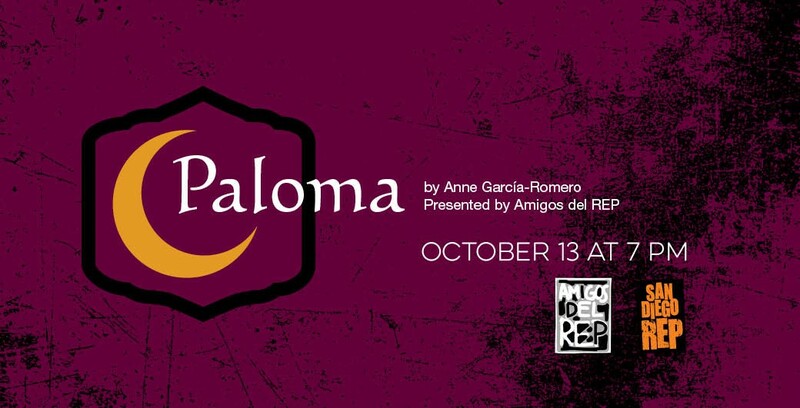 Amigos del REP presents "Paloma"
Peace among Muslims, Christians, and Jews? It happened once, in Spain, for several hundred years, why couldn’t it happen again? When NYU students Ibrahim and Paloma study an ancient Muslim treatise on the art and practice of love, they debate the complexities of romantic relationships while falling into one. When tragedy strikes this interfaith romance, it tests the limits of love in a post-9/11 world and Ibrahim must seek the help of his friend Jared, a young Jewish attorney, to clear his name. In the hands of this award-winning playwright, this clash of cultures is both beautiful and haunting.